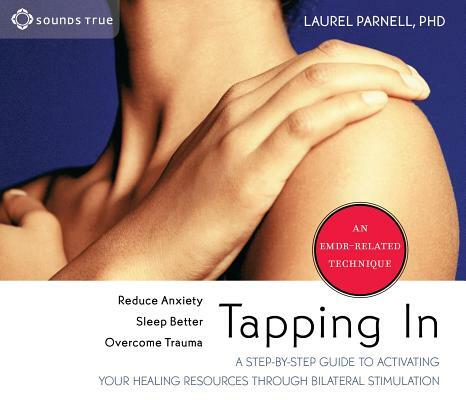 World-renowned EMDR (Eye Movement Desensitization and Reprocessing) expert Dr. Laurel Parnell guides you through a series of easy-to-learn exercises to access your "latent positive resources"-- the neurological foundation for your internal resilience and sense of safety. EMDR is a potent, proven tool for trauma recovery. Resource Tapping focuses on the other side of the coin: preventive selfcare. With Tapping In, you now have a practical strategy to strengthen and nourish your inner resilience, easily access your positive resources, and remain in your natural state of wholeness.